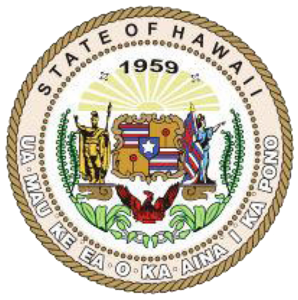 KAPOLEI, HAWAII – Last week the Hawaiian Homes Commission voted unanimously to proceed with an alternative energy wind project proposed by NextEra Energy Resources on Hawaiian home lands in Kahikinui, Maui. 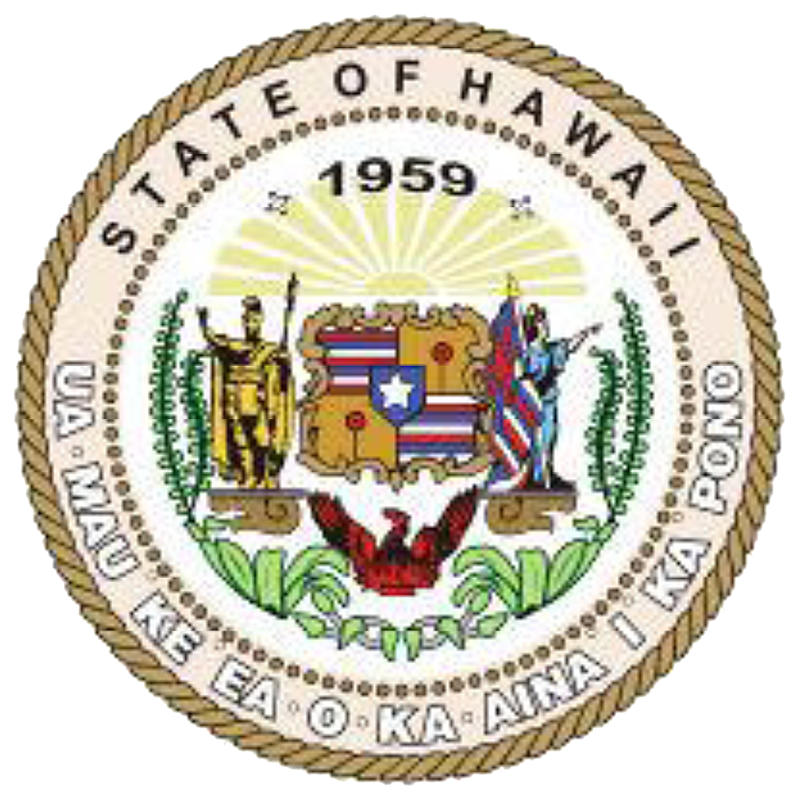 At its annual Maui meeting last Tuesday, the HHC approved an initial three-year right-of-entry permit to Boulevard Associates, LLC, a subsidiary of NextEra Energy Resources, to survey 500 acres of land on the southern flank of Haleakala for wind power generation. NextEra Energy Resources will pay the Department of Hawaiian Home Lands (DHHL) $175,000 per year for the three-year permit. If NextEra Energy Resources decides to proceed with the project, it would enter into a 20-year general lease with the DHHL, with lease rent contingent upon completion of a power purchase agreement (PPA). NextEra Energy Resources is proposing a 20-turbine wind project on approximately 30 acres of Kahikinui land with a total generating capacity of 60 megawatts. The energy would likely be sold to Maui Electric Company under a PPA, and a community benefits package totaling $300,000 per year would also be provided directly to the community of Hawaiian homesteaders residing in Kahikinui over the course of the 20-year lease.